Rugged and high-performing, these simple track pants are sure to be a perfect fit. The greatest confidence of all comes from knowing that win or lose, you're ready to do your very best. After all, the virtue lies in the struggle, not the prize. 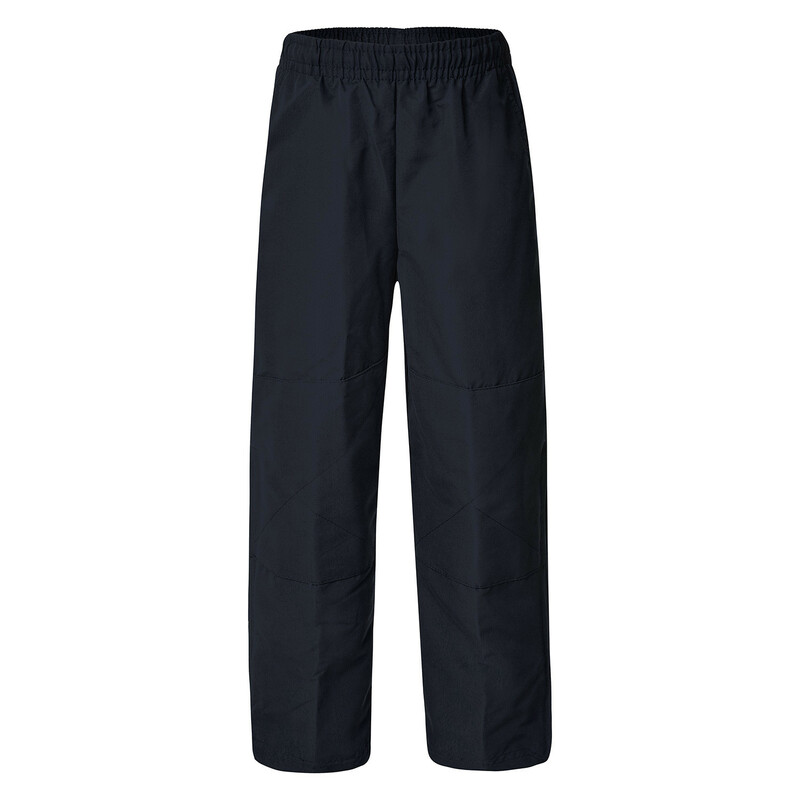 Made from a soft finish water repellent microfibre and lined with soft polyester cotton, these Lalor track pants feature a straight leg with reinforced double knees for extra strength and durability. The Lalor has a comfortable elastic waist with draw cord for an easy fit, two side pockets – one with a zip for security – and zippered shoe openings at the cuff of each leg.